Looking for a more unconventional style for an outdoor space? 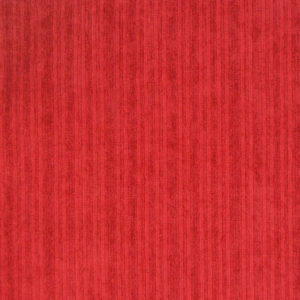 Try the blazing shade of bright red. Usually outdoor living spaces have more muted, neutral shades so that they don’t overpower the natural areas around them. 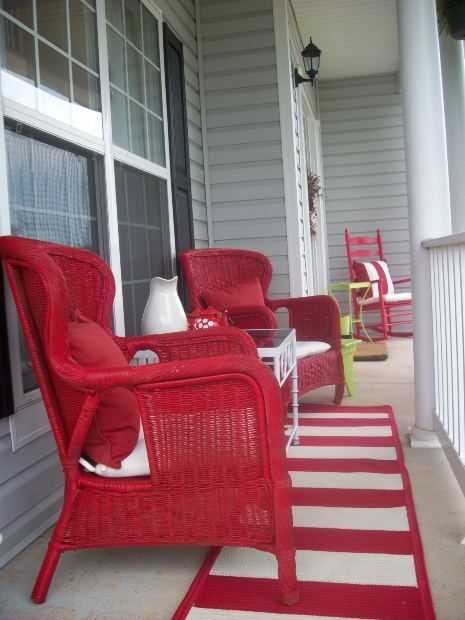 But if you’re looking for a space with tons of character, you can’t go wrong with bright red. 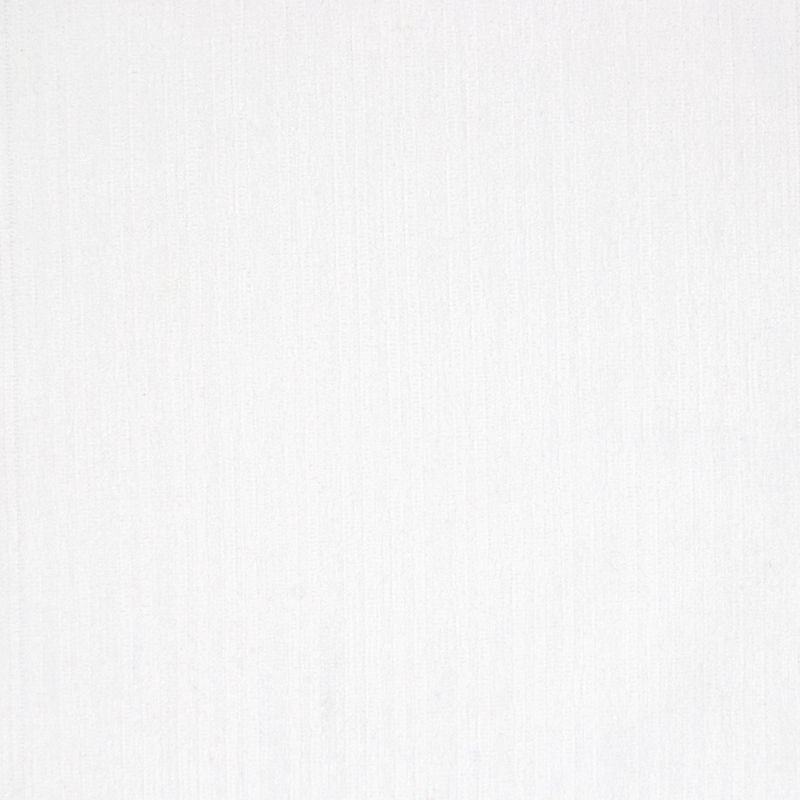 The photo above shows how well bright red with hints of white works. 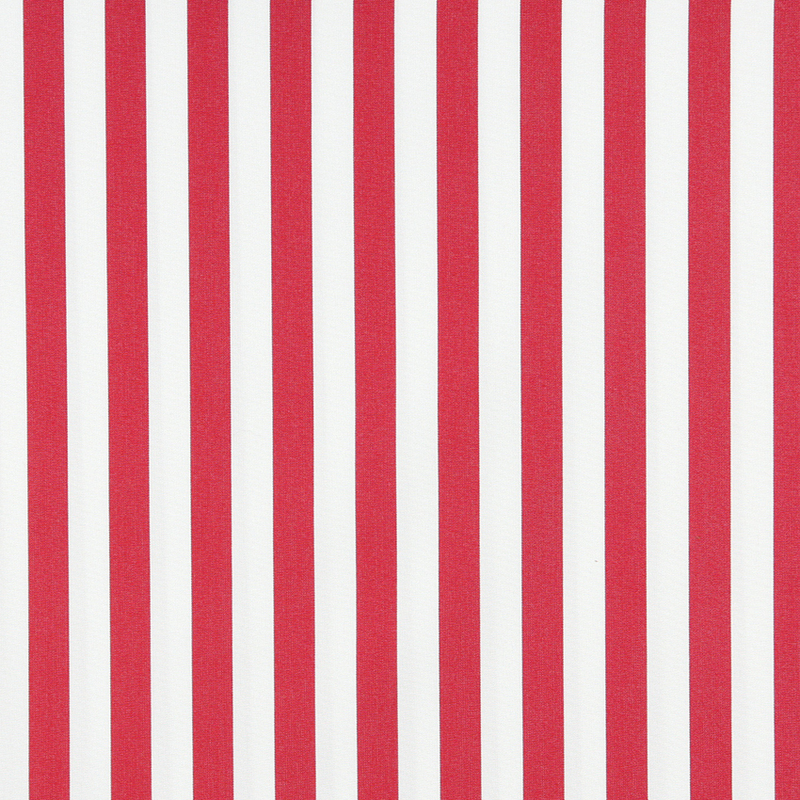 From the red wicker to the red stripes, this look is bold and sassy. If you’d like to try this look, you’ll of course want to focus on crimson and white shades. 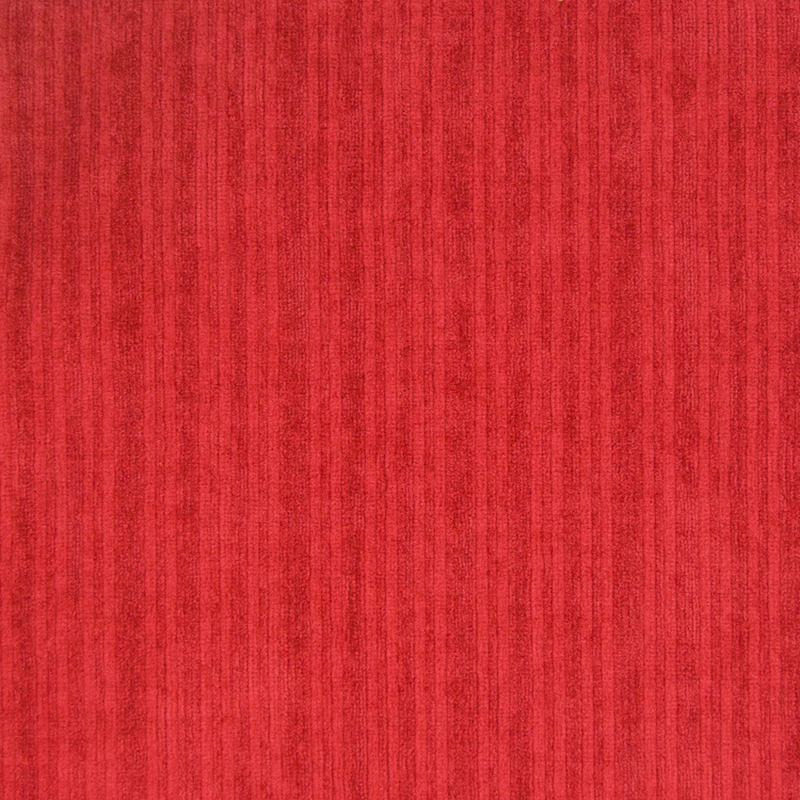 You can see one of our bright red outdoor fabrics to get started below. 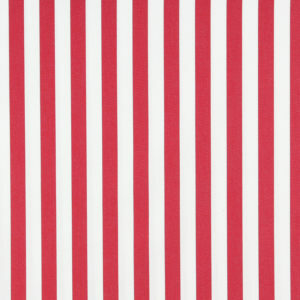 There’s also a similar red and white striped pattern as in the photo.  You may also want to source red wicker and use crisp white fabric like in the photo, which you can see a sample of below. You can also see all outdoor fabrics here.